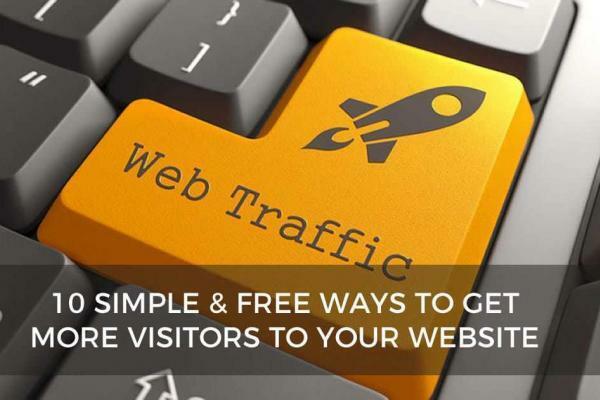 Have you ever wanted to learn how some businesses manage to get their websites ranking on the first page of Google all the time, and for years? 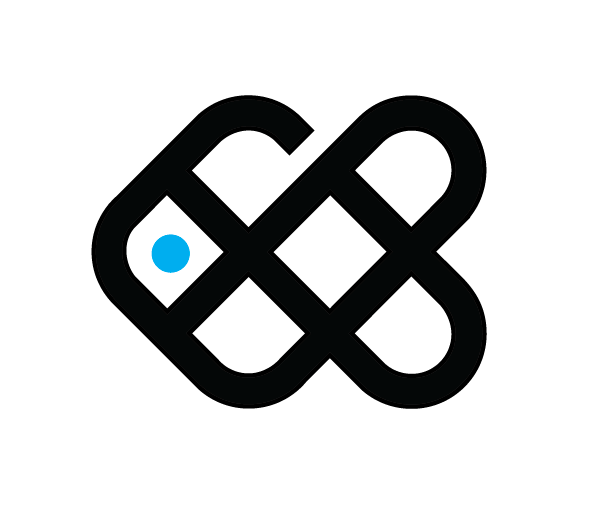 While there are plenty of companies on the Sunshine Coast that are willing to provide Search Engine Optimisation (SEO) services for you, wouldn’t you enjoy it more if you actually understood it so that you could do it yourself and save money! The fact is that SEO is not rocket science, and it is something anyone can learn, and while there are only ten first page positions available on Google, it’s actually easier than you think to learn how to be one of those first page businesses, and possibly even the number one position! Chris Bourke from Smartfish Creative has been a professional web developer and SEO specialist for over 14 years, and has trained many business owners, most with little or know knowledge of web development or search engine optimisation, how to rank on the first page, with just a few hours of training. In fact if you search for a number of popular search phrases for what Smartfish does, such as ‘sunshine coast logo design’, ‘property marketing seo’, “graphic design sunshine coast”, and of course, ‘wordpress training sunshine coast’, you’ll find Smartfish are usually in the top two positions for all of these search terms! If you need proof that Chris can show you how to get your website rankings, the proof is right there. Commencing in 2015, Smartfish is launching a number of small group training sessions to provide professional training in a number of key areas to improve your business’ online presence, generate income online, learn how to do your own search engine optimisation and how to create a successful online brand. Chris Bourke covers all areas of search engine optimisation including how to develop your WordPress site to be search engine friendly, how to manage your Google Webmaster account, build XML Sitemaps, understand back-linking and on-page SEO, how to build authority & automate your content management and blogging, and even how to spy on your competitors sites’ strengths and weaknesses! These courses being offered are half and full day training and are guaranteed to get results, or you’ll get a full refund! 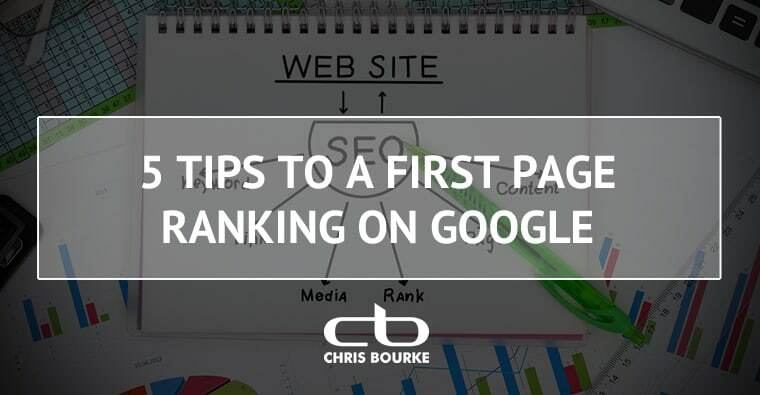 Chris Bourke is well respected as one of the leading search engine optimisation specialists on the Sunshine Coast, as well as a Graphic designer for over two decades, running three successful design agencies in this time, and more than a dozen online successful business ventures. So if you are interested in maximising your online success and save money on your search engine optimisation, keep an eye out for coming dates and venues on the Sunshine Coast in 2015!